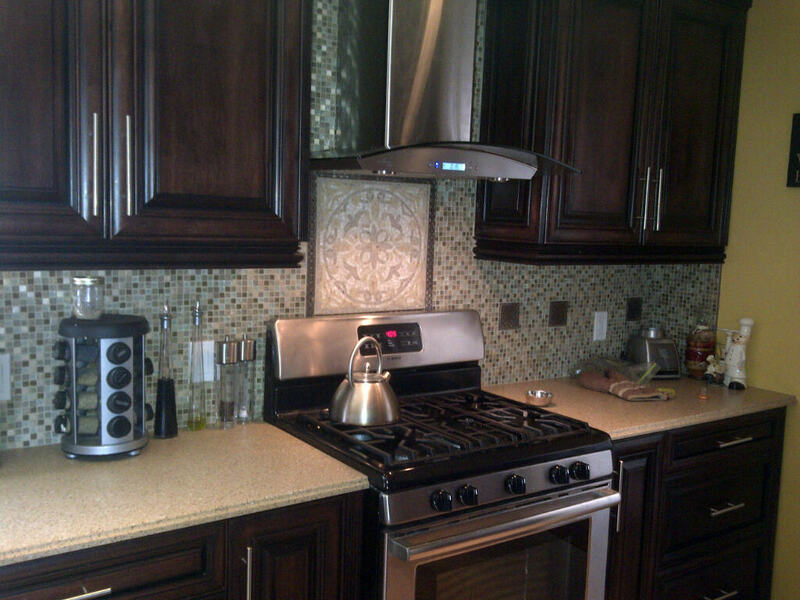 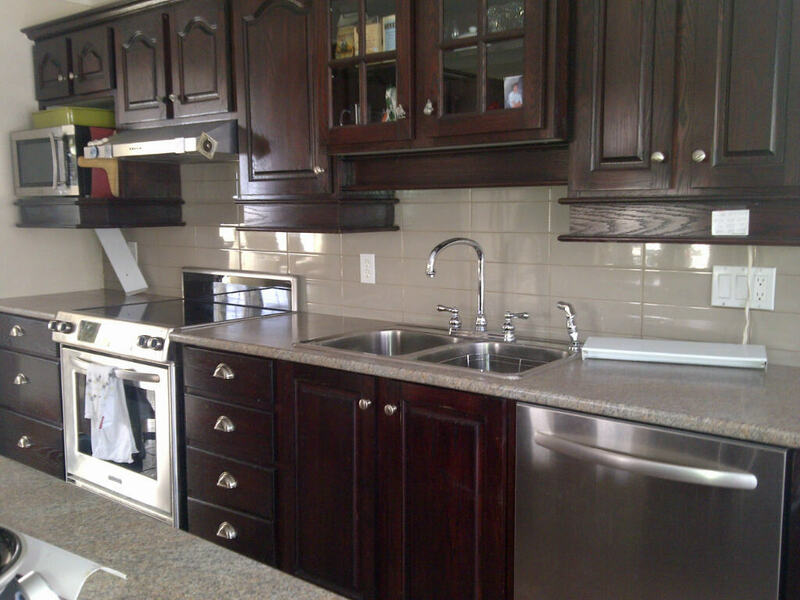 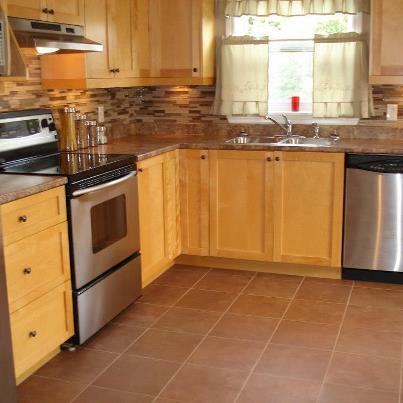 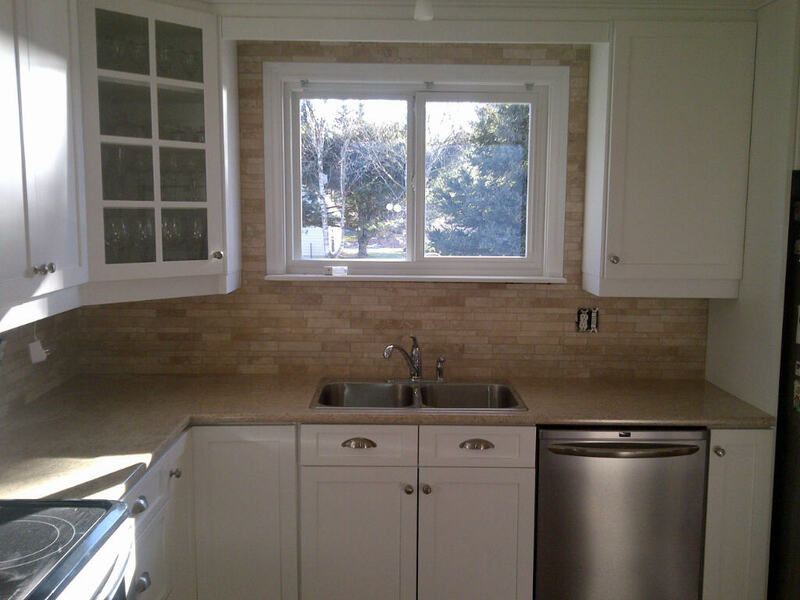 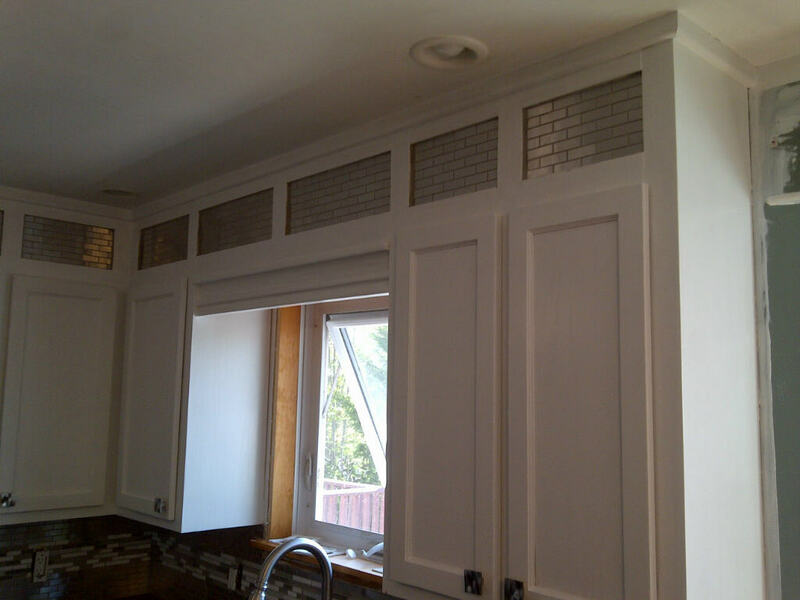 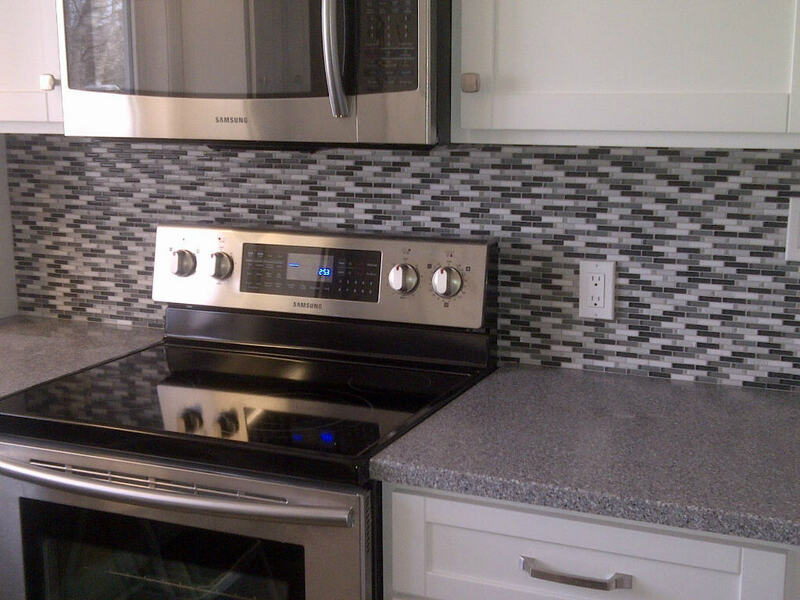 A little backsplash tile can make a big change in your kitchen! 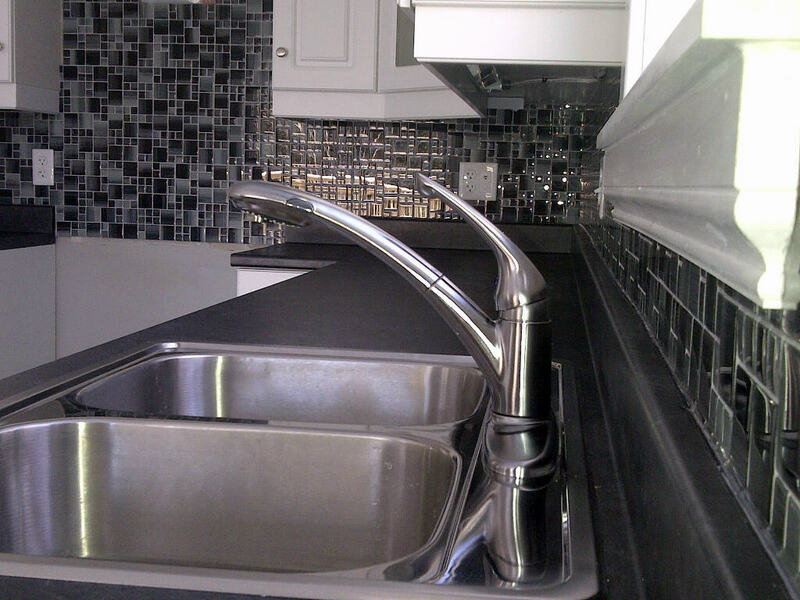 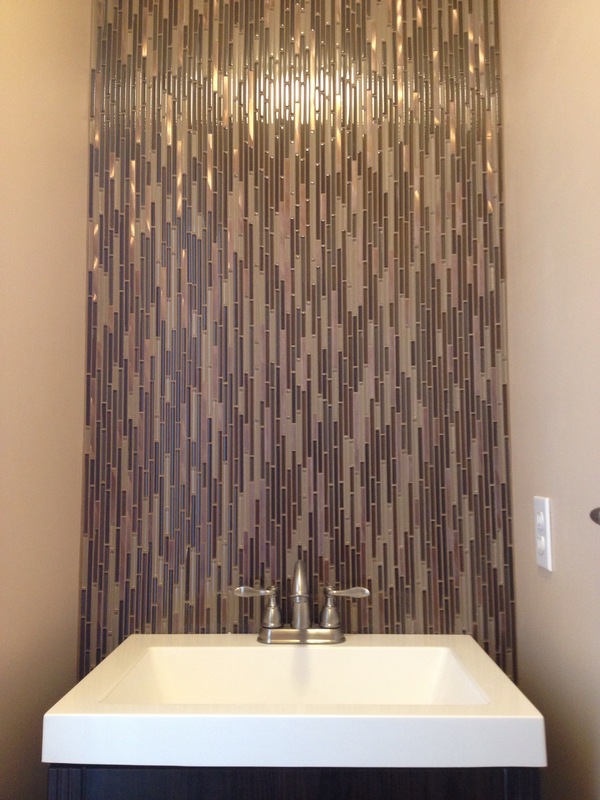 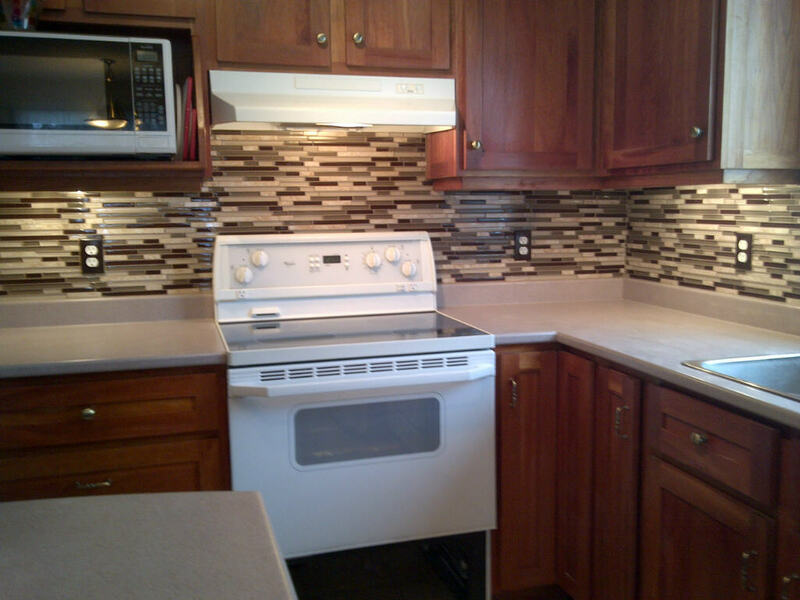 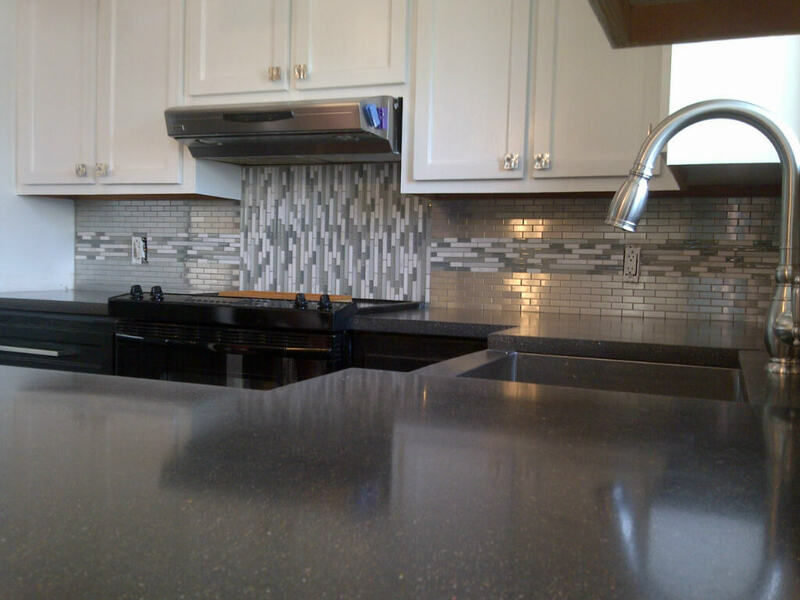 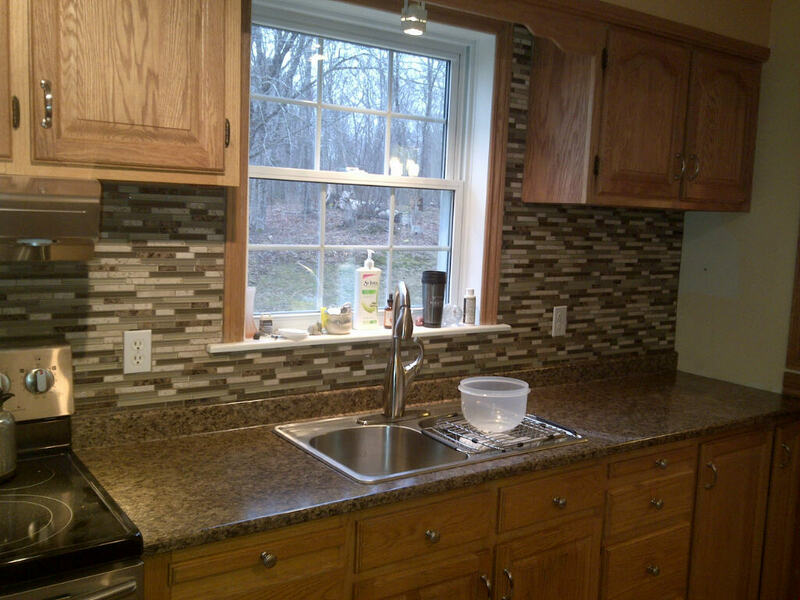 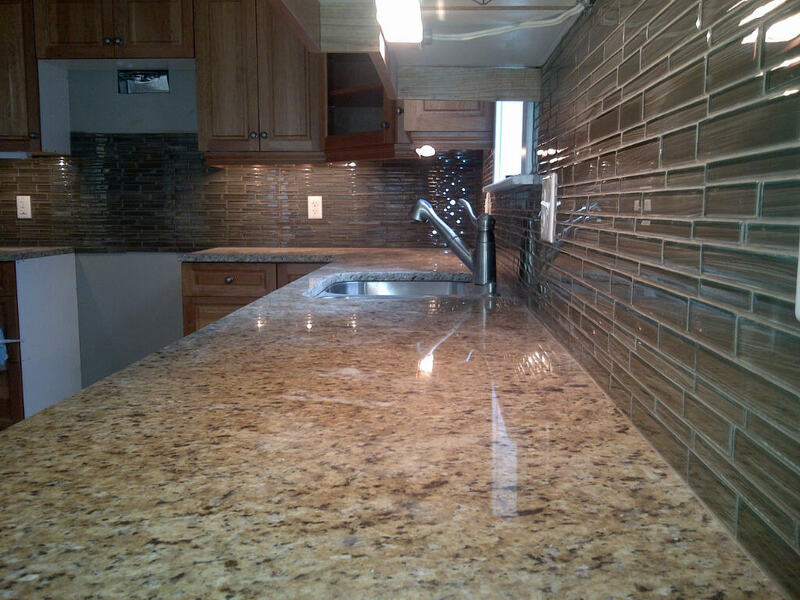 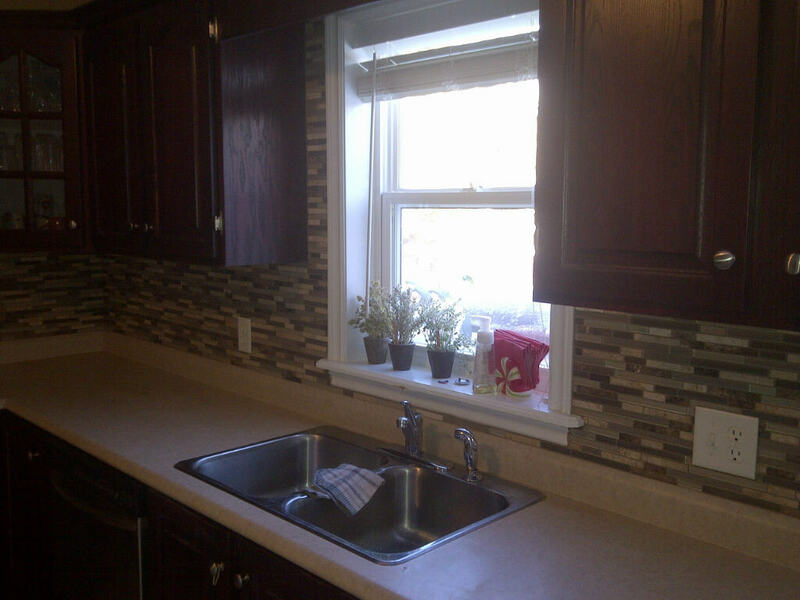 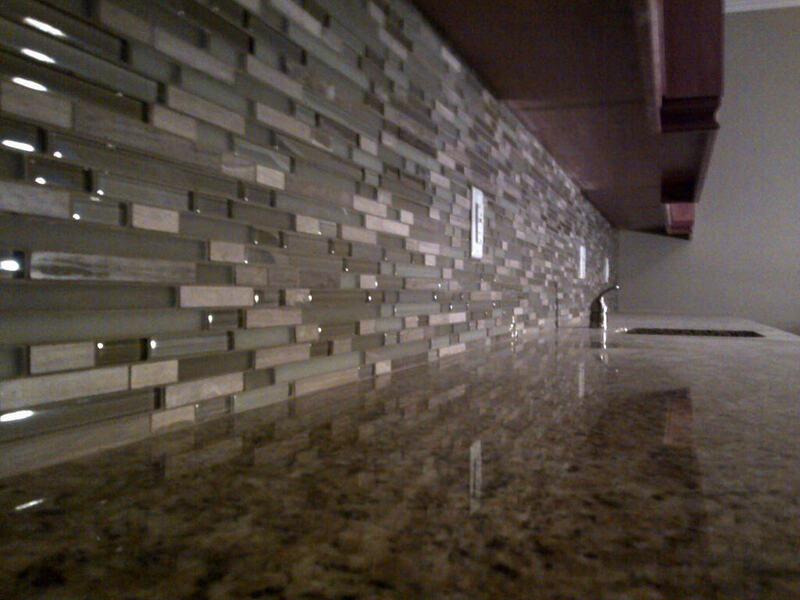 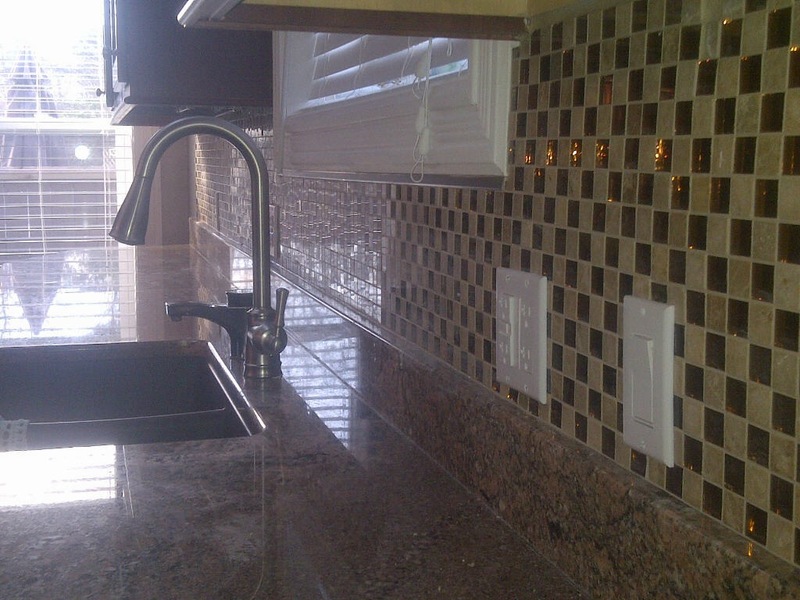 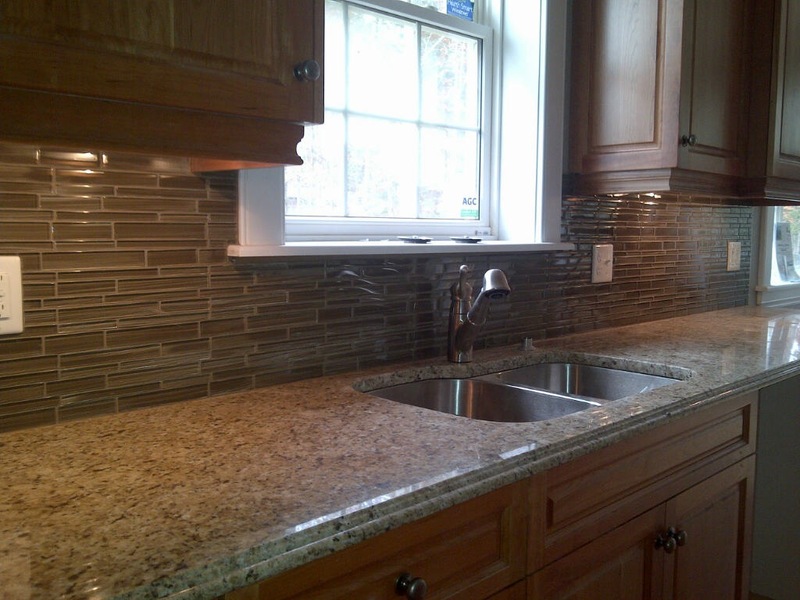 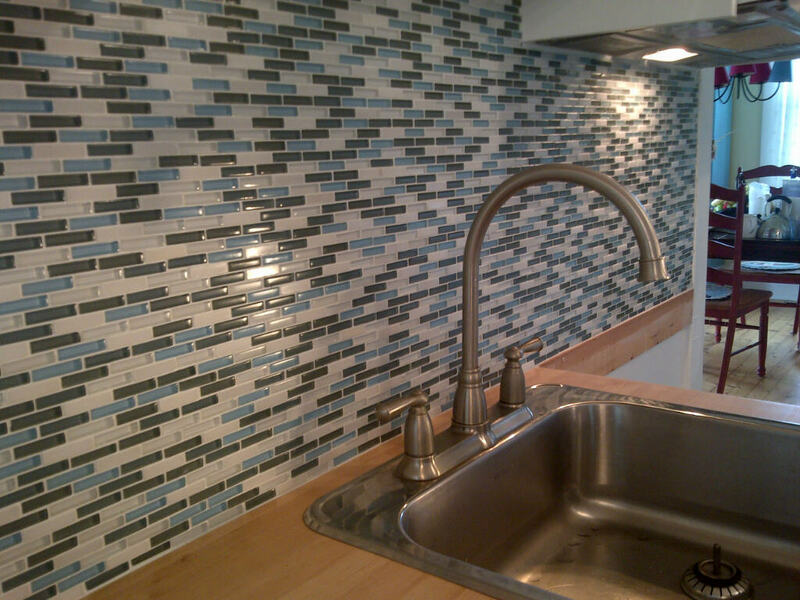 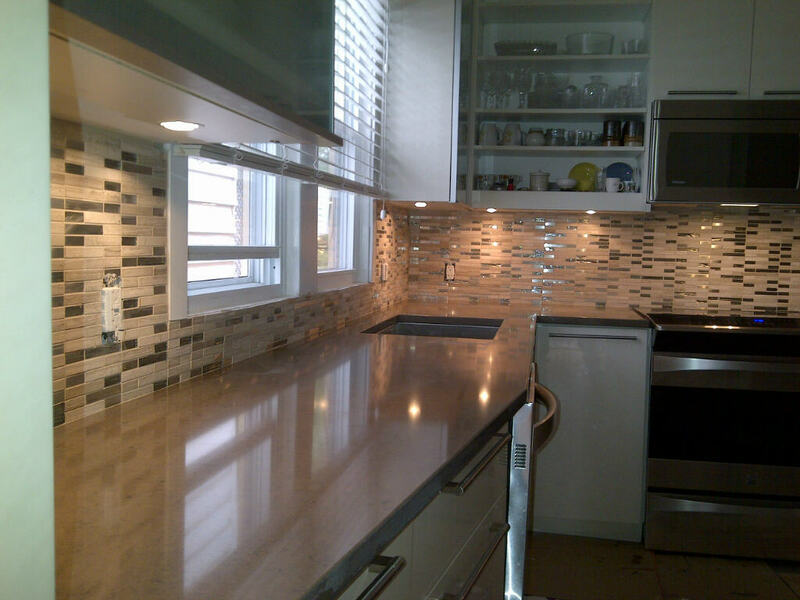 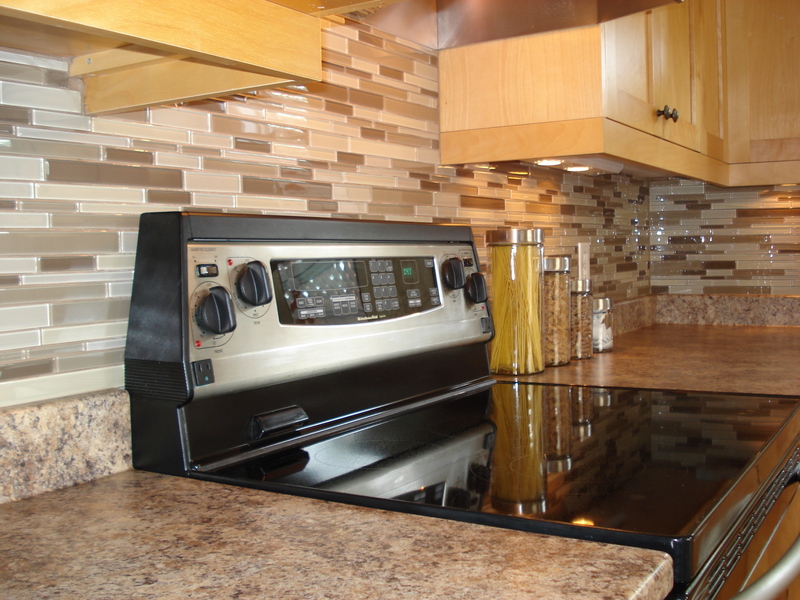 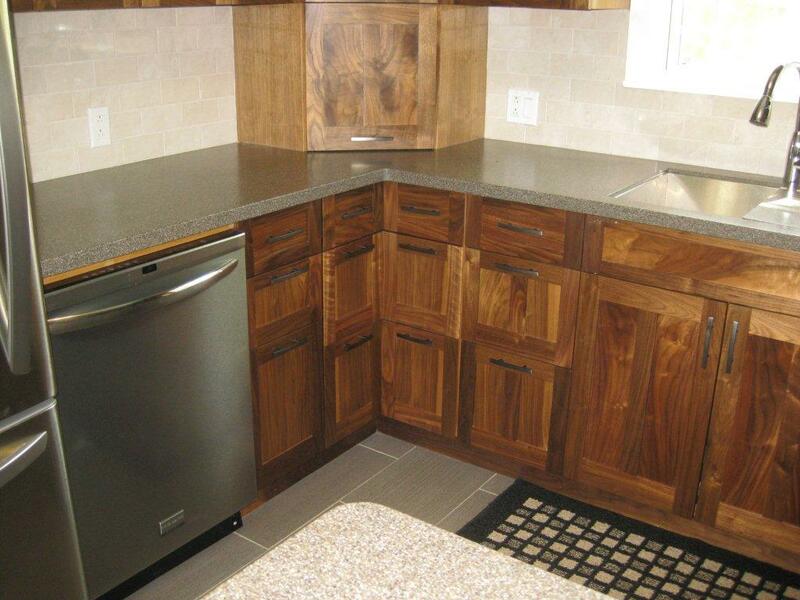 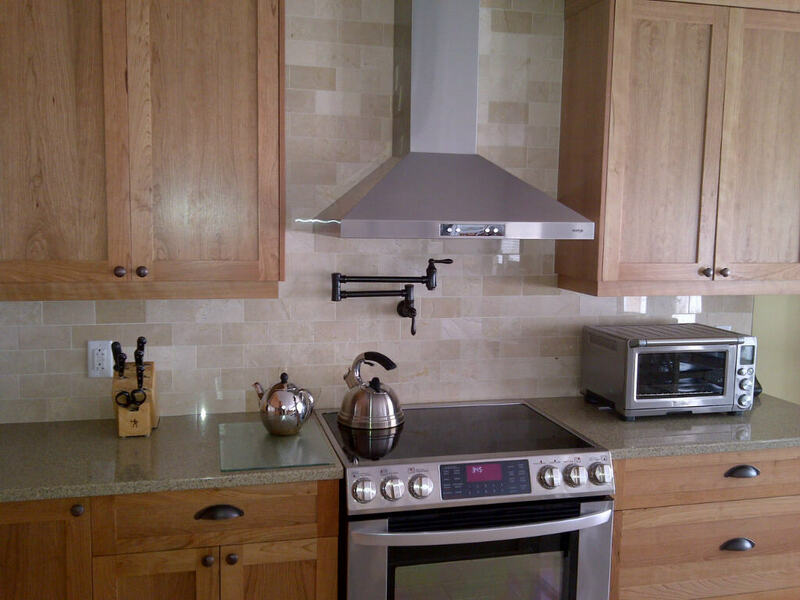 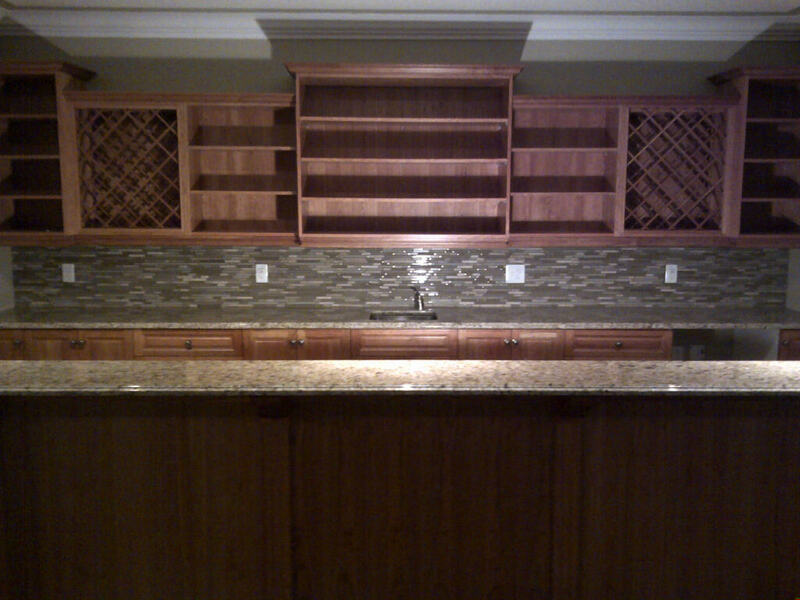 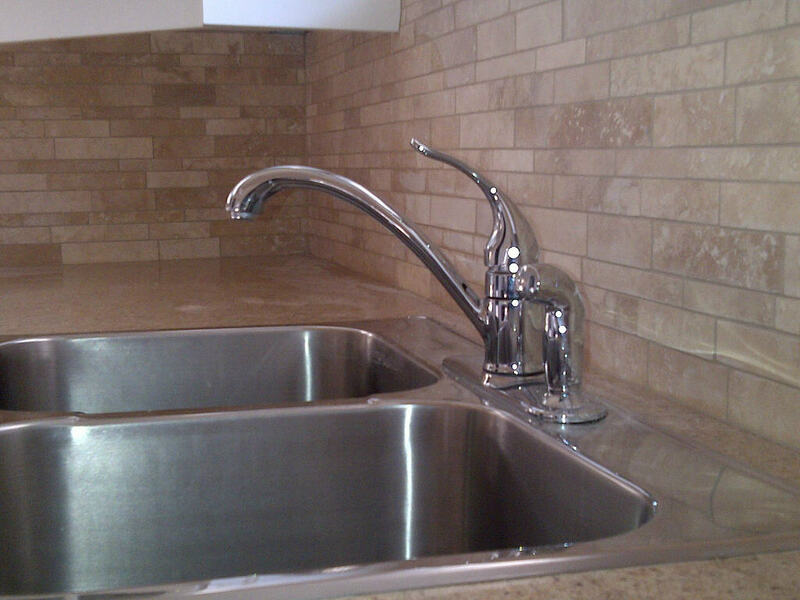 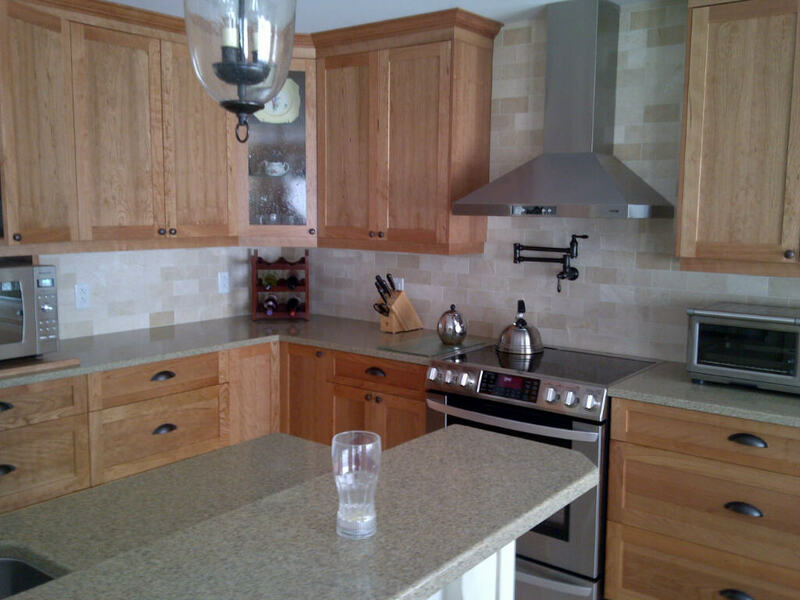 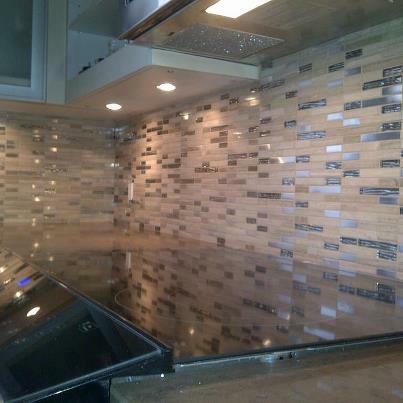 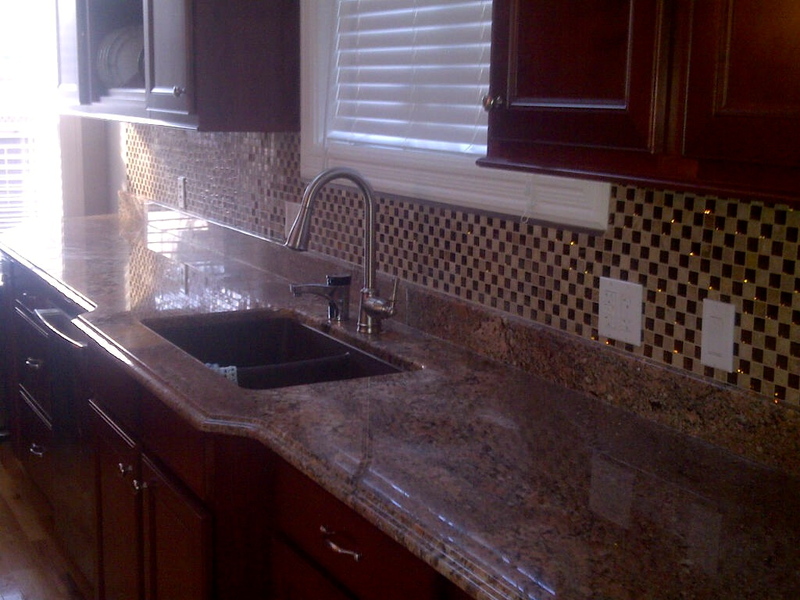 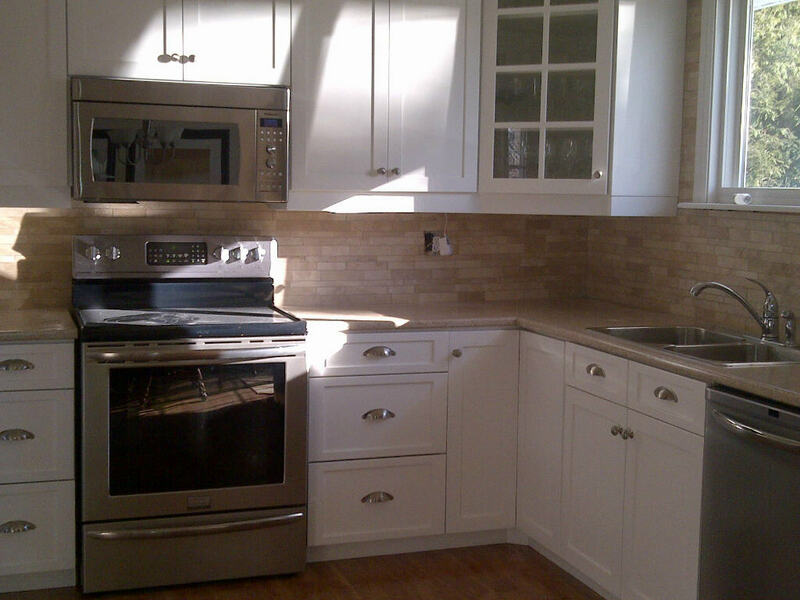 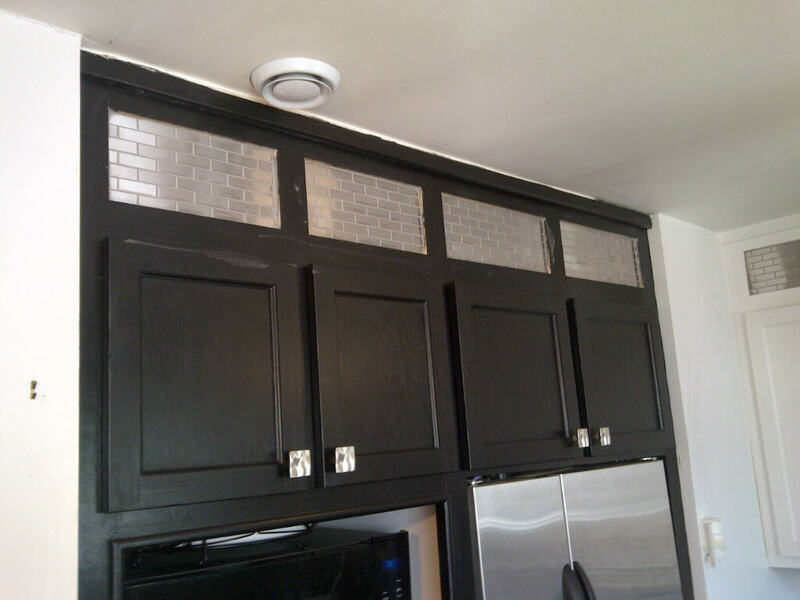 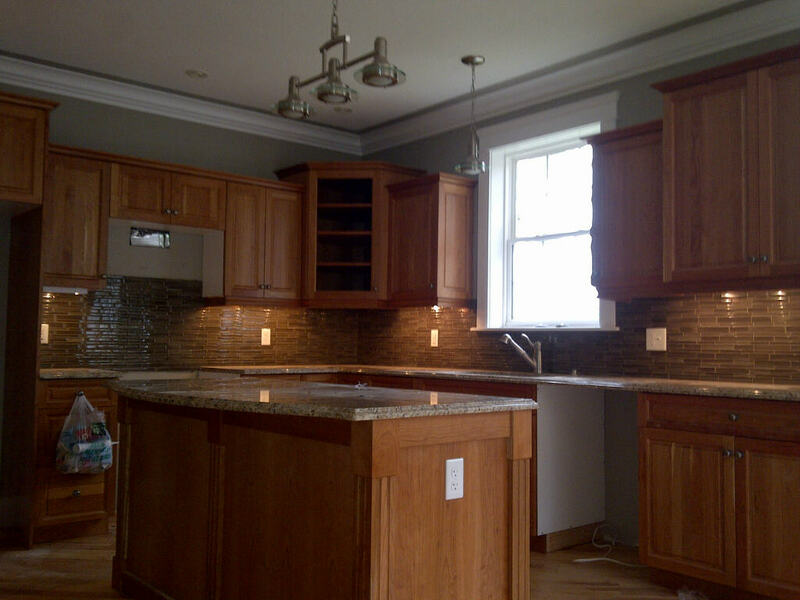 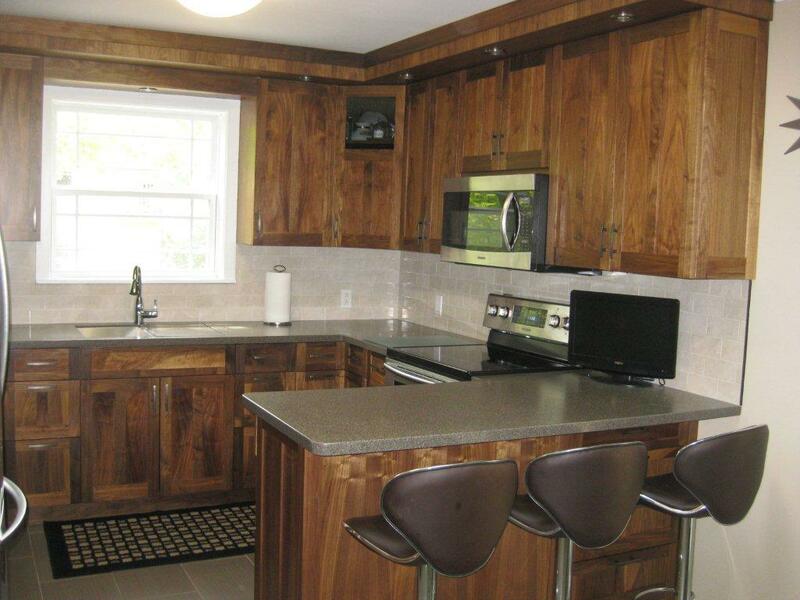 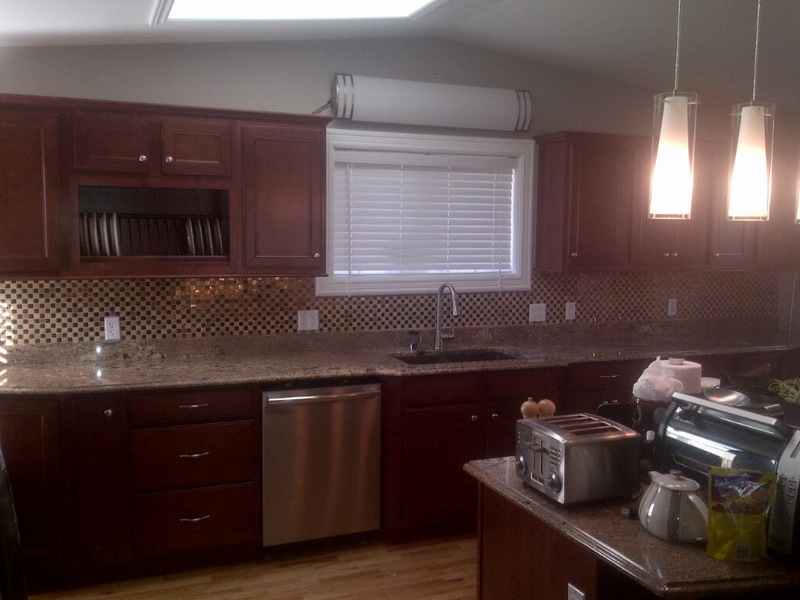 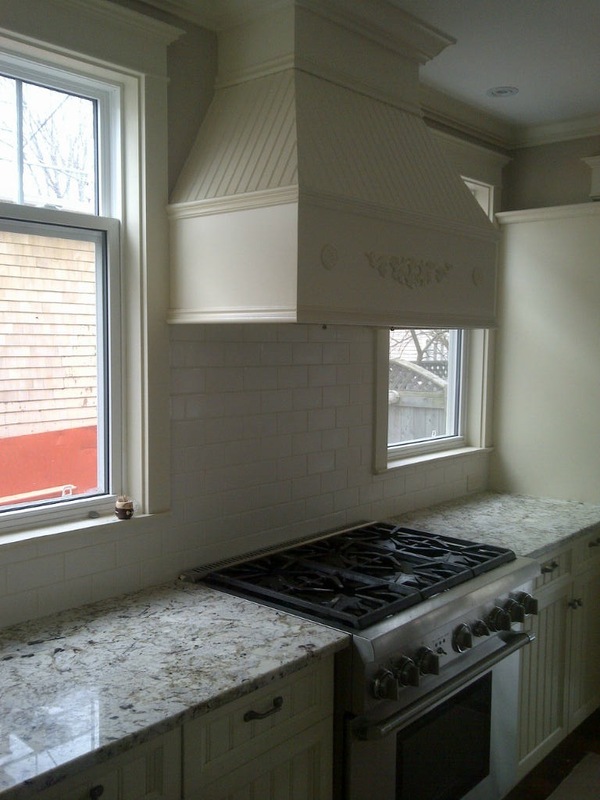 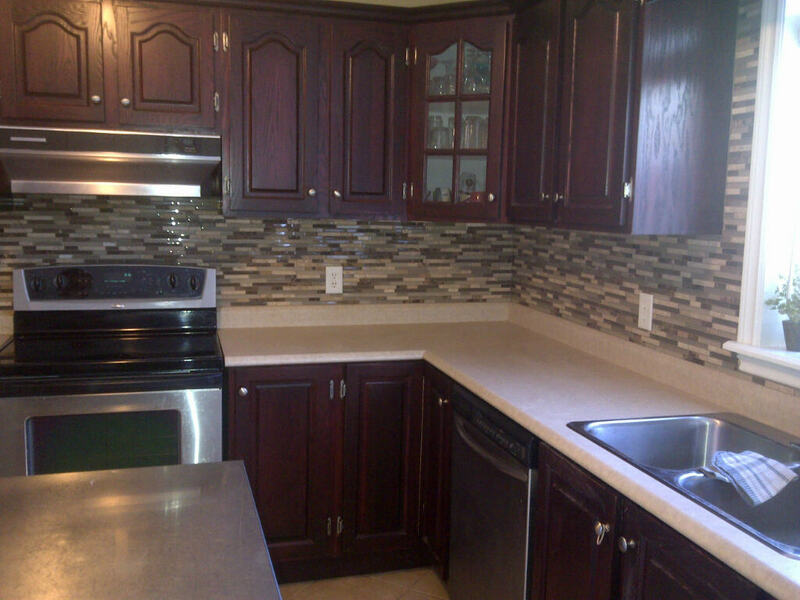 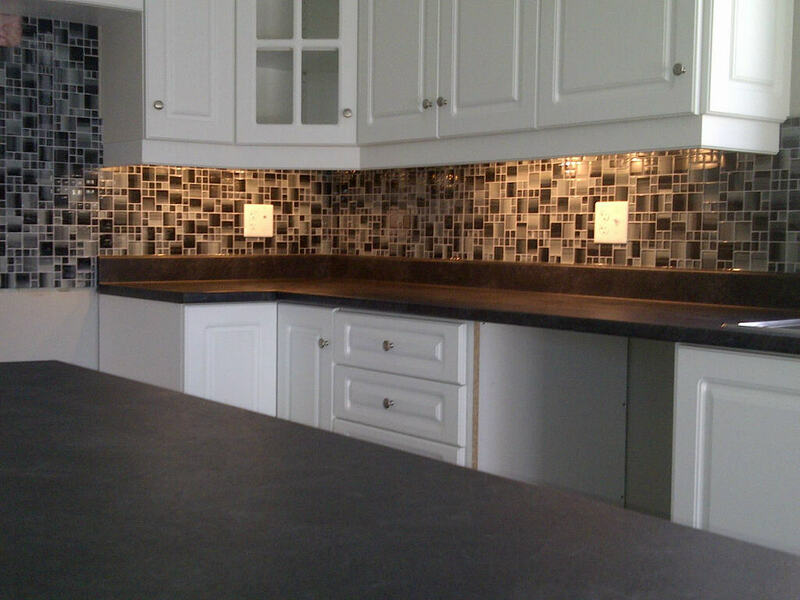 Check out our backsplash package! 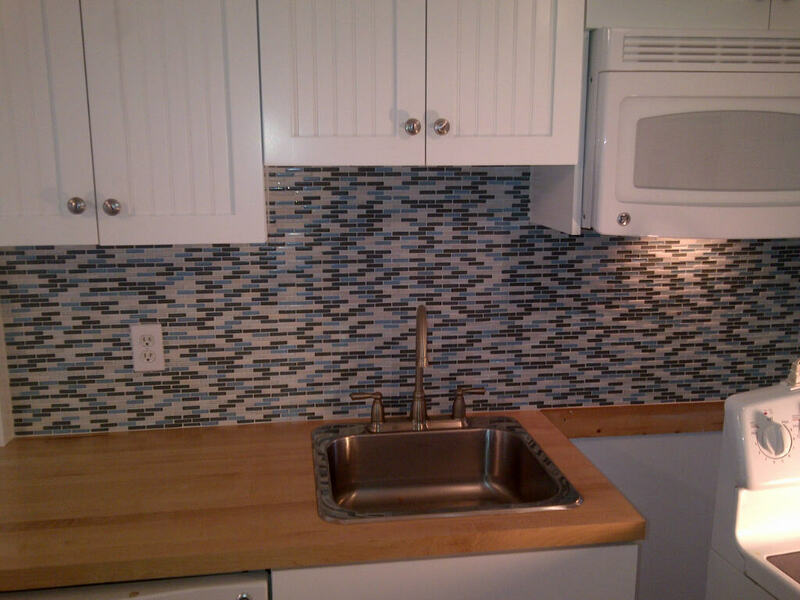 Halifax Tile Company NEVER posts a picture of someone else's work.